Two decades of EU water policy and law have made a change. 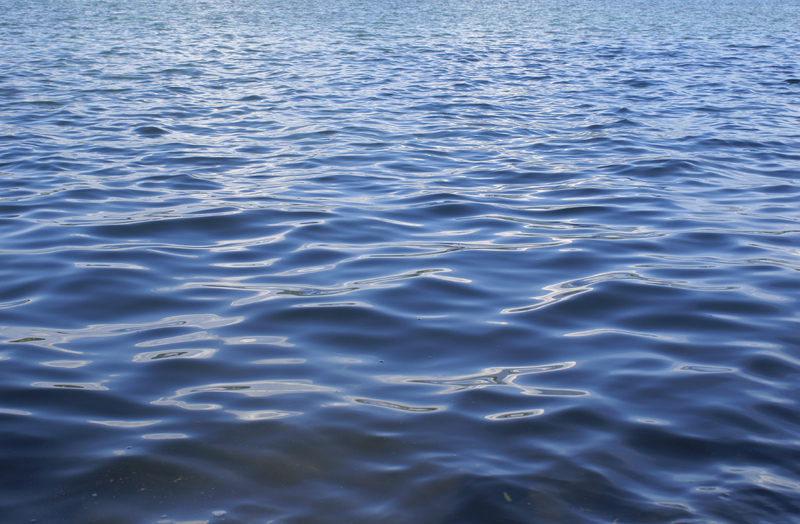 The trend of continuous decline of water quality has been reversed. Water quality throughout Europe has improved. Compliance with the Water Framework Directive objectives is increasing gradually. Although in a number of Member States the right policy measures were taken and a number of financial investments made, in many river basins improvements in water quality will still take some time. While a large majority of groundwater bodies have achieved good status, less than half of surface water bodies are in good status, although some individual underlying trends are more positive. Various EU funds will continue to support these implementation efforts. The path towards full compliance with the objectives of EU water legislation before the end of the third cycle (in 2027) is now very challenging. Reporting shows that, although further measures will be taken until 2021, many others will be needed beyond 2021.